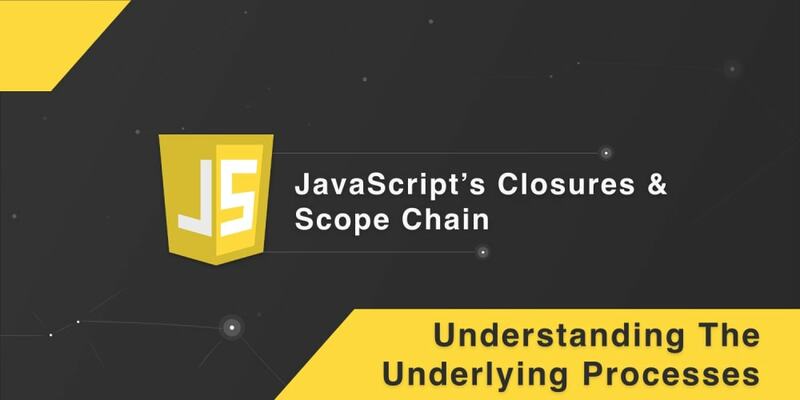 In his book: You Don&apos;t Know JS: Scope & Closures, Kyle Simpson took the time to go over the concept in detail, treating each underlying logic as a single entity that merits intense study. Let&apos;s Imagine that this code is under the scope collection of the first snippet we looked at. For the compiler to execute this code, it first checks that the variable a is accessible within the current scope. If it is accessible, the compiler uses that variable and performs the assignment instruction, if it isn&apos;t accessible, the compiler traverses the scope chain (we will discuss nested scopes in the next session) until it finds a scope where a exists and is accessible. the scope of foo, which includes the three identifiers - a, bar and b.